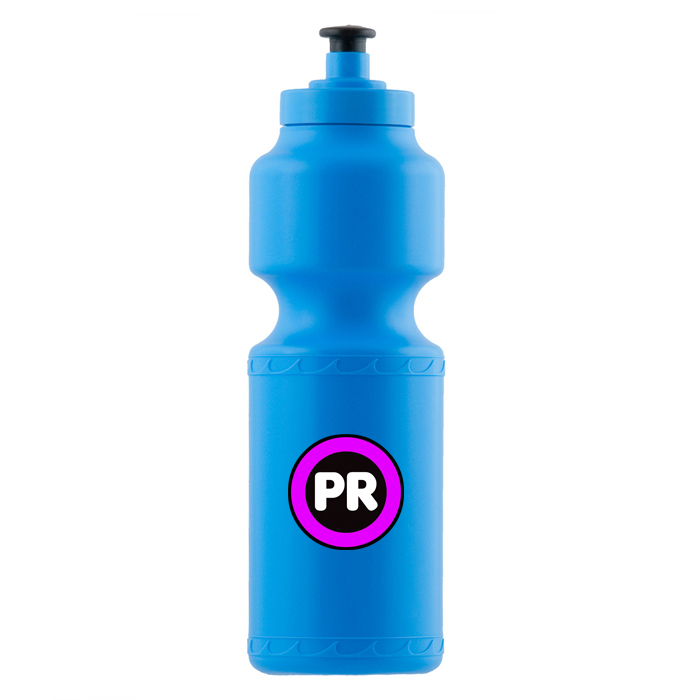 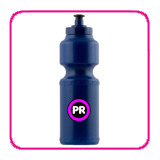 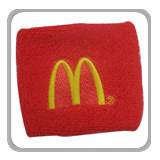 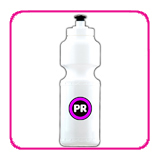 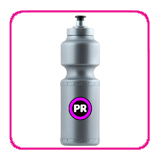 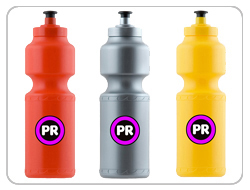 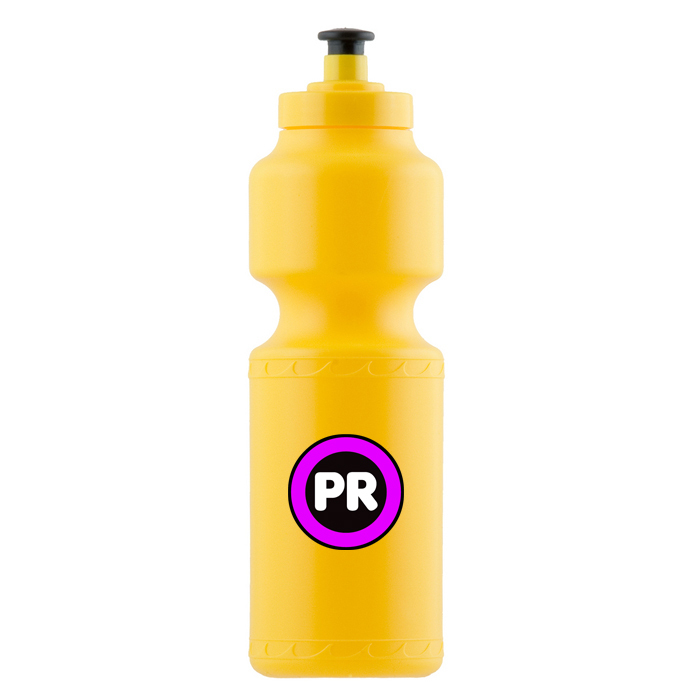 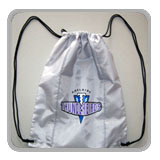 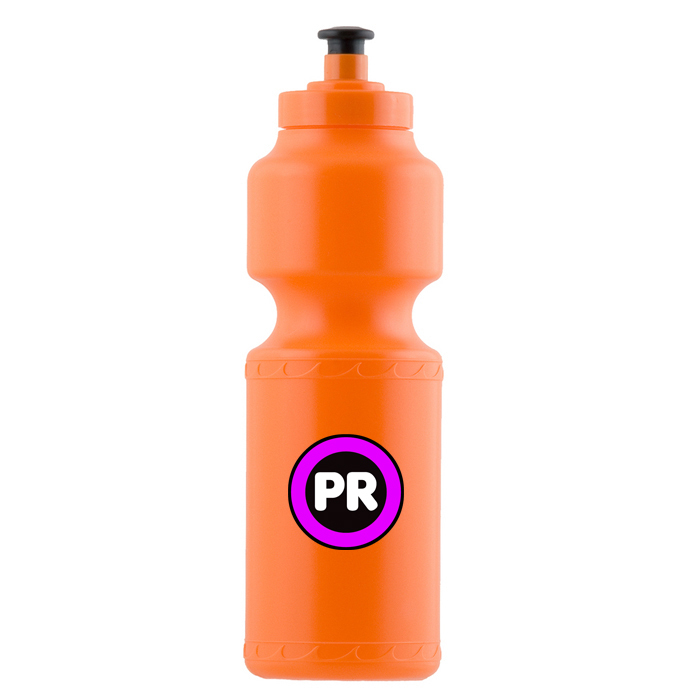 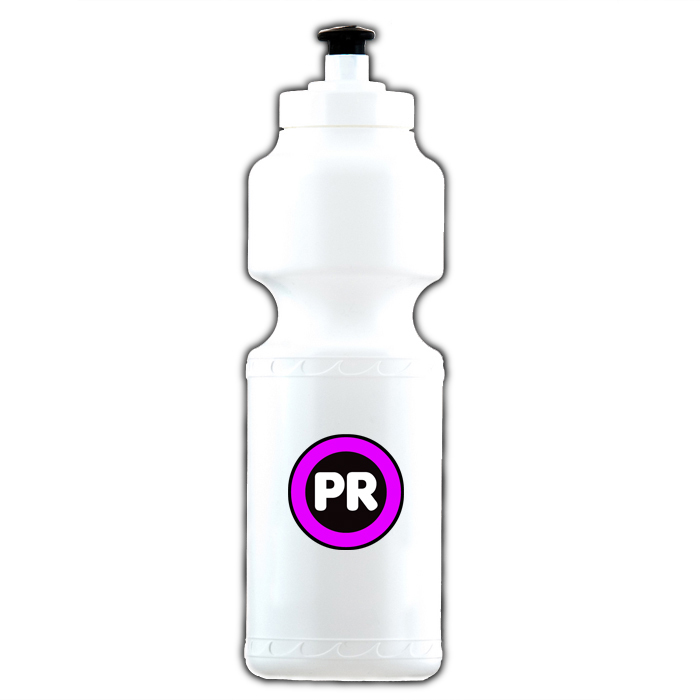 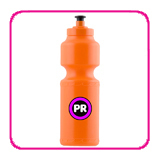 Our plastic Drink Bottles are a perfect promotional tool for any Gym, Sports Centre, Promotional Giveaway etc. 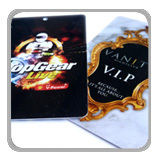 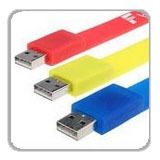 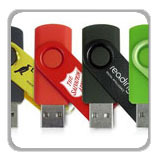 We can custom print in 1 or more postions and in 1 or more colours. 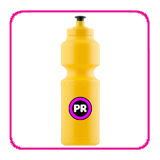 Our 750ml drink bottles are packed in boxes of 100.